Longest running primetime television show in entertainment history The Simpsons has been renewed for a record-setting thirty-first and thirty-second season that would run until 2021, Fox announced. By the end of this period, the show would have aired a staggering 713 episodes. Breaking into the pop-culture sphere way back in 1989, The Simpsons has struck an indelible chord with its viewers and is widely touted to be one of the greatest ever shows, winning 33 Emmy Awards, 34 Annie Awards as well as the 2016 People’s Choice Awards. Besides, it was also regarded as the “best show of twentieth century” by Times Magazine while Vulture claimed it to be the “best show ever made”. 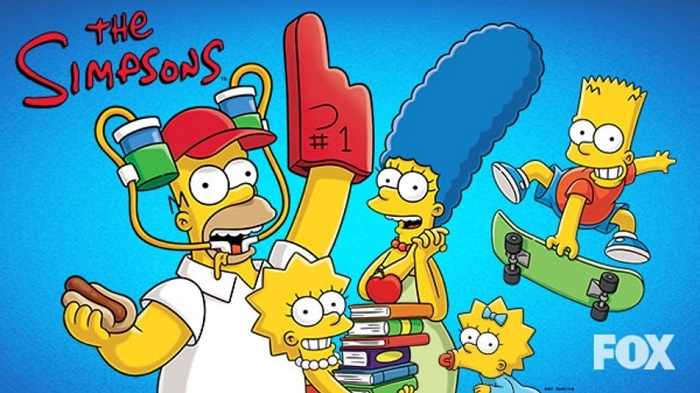 The Simpsons has garnered 4.5 million viewers in its current season and ranks within the top five shows among men (18 to 34 years of age) as well as number two among broadcast series. Created by Matt Groening, The Simpsons is a Gracie Films production in association with Twentieth Century Fox Television and currently running through its thirtieth season, which can be streamed on Netflix.